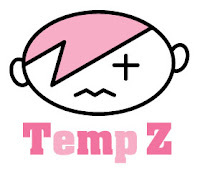 Temp X can be reached at tempx@tempdiaries.com. 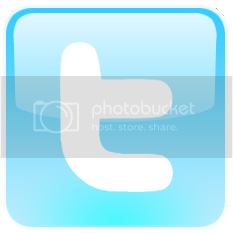 If you want to be my virtual friend find me on Twitter or Facebook. If you're interested in reading my sitcom pilot The Golden Age about a dorky 12-year old as he fumbles through junior high (think Malcolm in the Middle combined with Curb Your Enthusiasm), I've posted it below. You better like it.